I don’t know about yours, but my toddler LOVES glue. He would glue stuff down all day long if I let him. 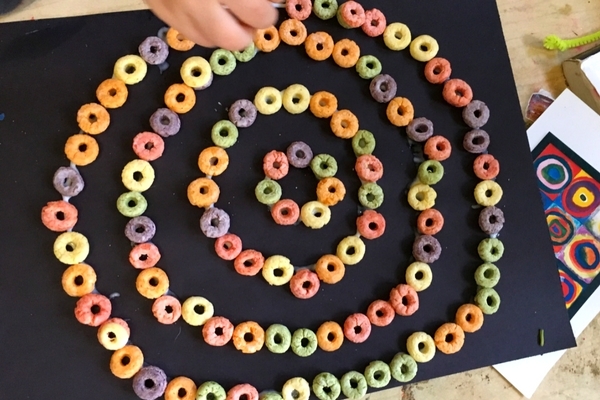 We are talking a lot about shapes these days, so the other day at the store I picked up a box of fruit loops (okay, so they are an off brand, but same thing). 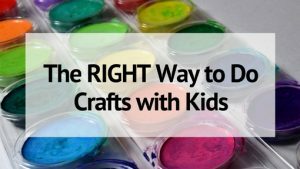 I won’t let the kids eat them, but they are the perfect medium for lots of colorful crafts and activities. 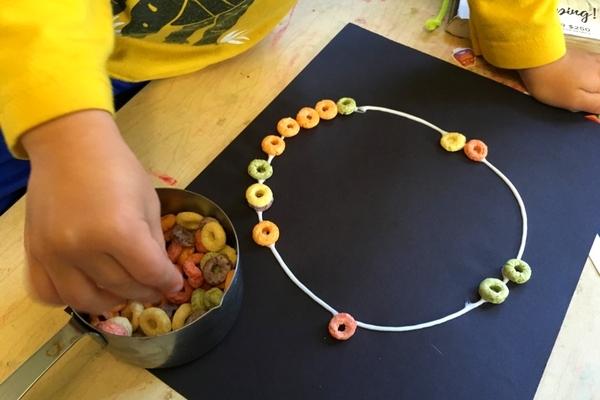 And of course he wanted to glue them….so we made circles! Lots and lots of circles! 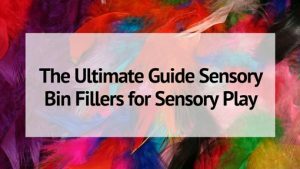 You May Also Like: 11 Fun and Easy Ways for Toddlers to Learn Colors! 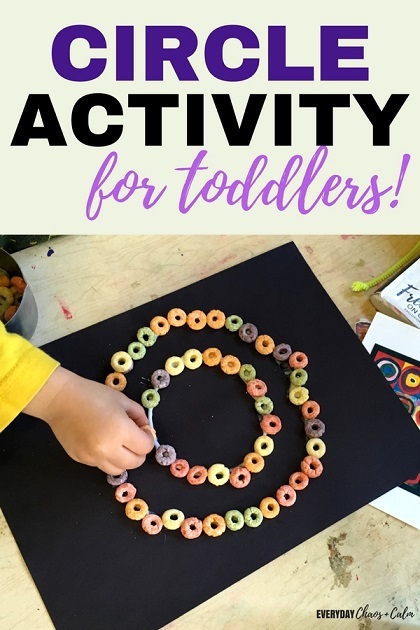 Draw a large circle on the paper out of glue. You can let your toddler do this, with you guiding his hands into the correct shape. Give him a bowl of cereal and them him glue them down. This is a great time to talk about colors. Which color he’s picking up. Maybe encourage him to make patterns out of the colored cereal as he glues them down. Chances are, once the first circle is done, he’ll want to add more. And more. Until the paper is full of little circles making bigger circles. This is a great time to talk about concentric circles too! 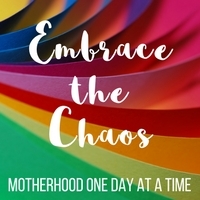 Like many, my toddler is a repetitive creature, so once his circle page was done, he wanted to start over again. And of course, we did! 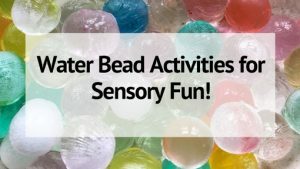 You can see some of the other ways we’ve been learning the shapes on How to Make a Square Sensory Bin and 9 Fun Ways to Learn the Shapes!